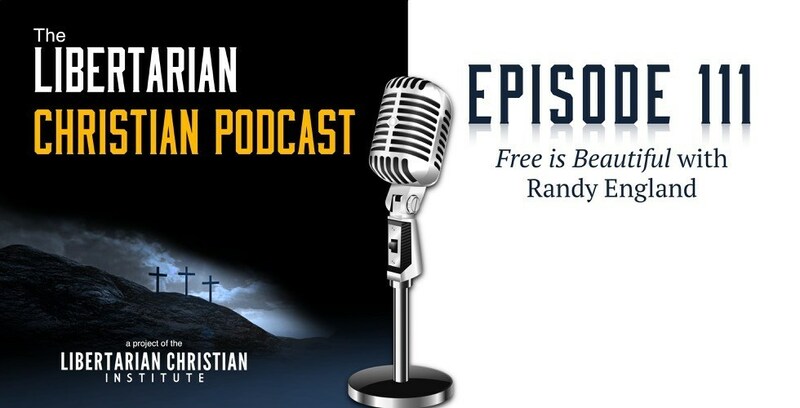 Here is my interview on the Libertarian Christian Podcast with Doug Stuart. We discussed why Christians should be libertarian / Why Romans 13 is not a necessarily an endorsement of governmental authority / How St. Paul ridiculed the emperor Nero / What should be our view of paying taxes? / “Rendering to Caesar” / What is the common good? / Why modern Christians have a greater duty to oppose societal evils than did the early Christians / Why libertarian Christians should be less concerned about their own freedom and more about letting their neighbor live free.